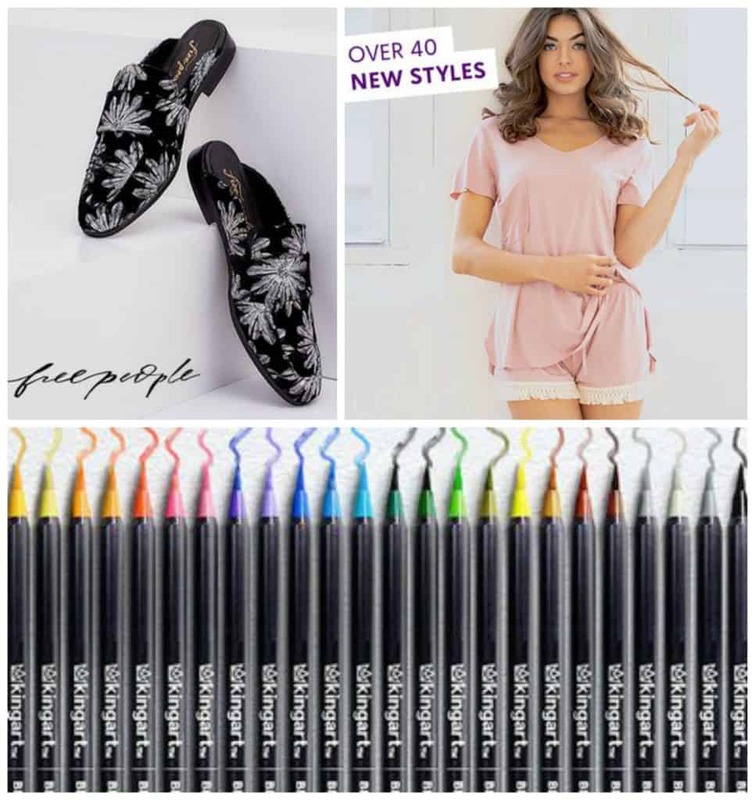 Get new clothes and shoes as well as cozy, warm blankets to snuggle up under and pens for drawing and coloring with today’s Zulily deals. First, sign up here, and then you can start shopping! Live the plush life with UGG! 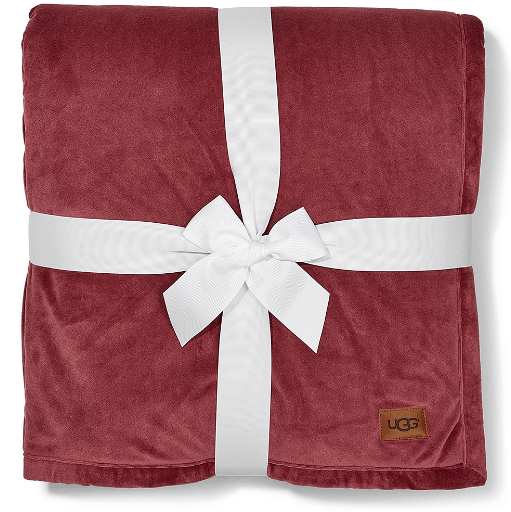 You are going to want these warm and cozy Bliss Blankets by UGGS in your life. These blankets are the perfect ones to curl up under to snack on popcorn and watch your favorite movie. And, they’re on sale for $50 (reg. $98). See the latest Kroger Ad. Like to draw and color? 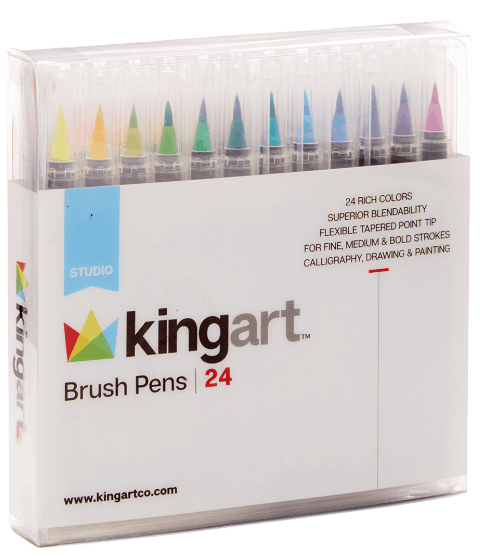 If you need new markers, you’re going to want to grab this 24-count pack of KINGART Brush Pen Markers while they’re on sale for just $14.49 (reg. $30). These markers avoid streaking, bleeding and smudging. Treat yourself to new clothes by grabbing some of the cute and comfy options included in the Lemon Legwear sale. This Touch Sunset Sweatshirt Dress is comfy and casual, and can be worn as-is or over leggings. Get this dress for $20 (reg. $89). These Buff Ember Brunch Wide-Leg Pants look super comfy and would be great to wear lounging around at home or when you’re out and about. These are on sale for $40 (reg. $88). And, if you love the Free People brand, you’re going to want to check out all the shoes and clothes on sale today. 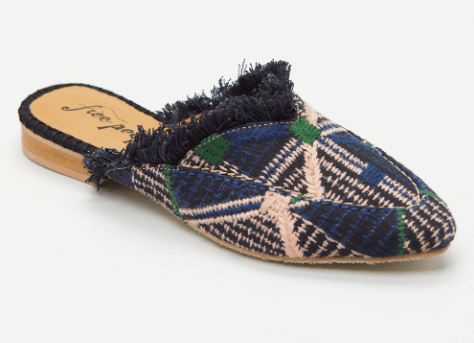 These chic Navy Newport Mules would look fabulous with jeans or dressy pants. Grab these for $44.99 (reg. $88). I love the bright red color and style of this Red Tough Love Midi Dress. You are going to want this one in your life, especially since it’s only $70 (reg. $148).